DServant changed some attributes to Archery Gameplay Overhaul: File 'Archery Gameplay Overhaul' description changed. 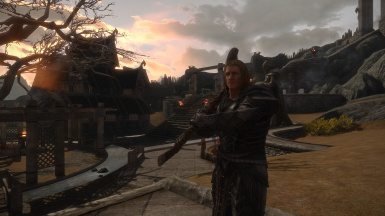 DServant changed some attributes to Archery Gameplay Overhaul: File 'Belt-Fastened Quivers Support' version changed to 1.3.2. 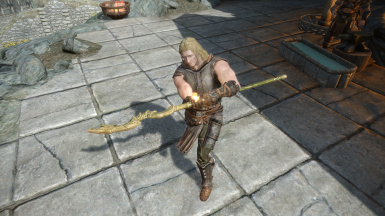 DServant changed some attributes to Archery Gameplay Overhaul: File 'Archery Gameplay Overhaul' changed to 'Archery Gameplay Overhaul 1.3.1'.